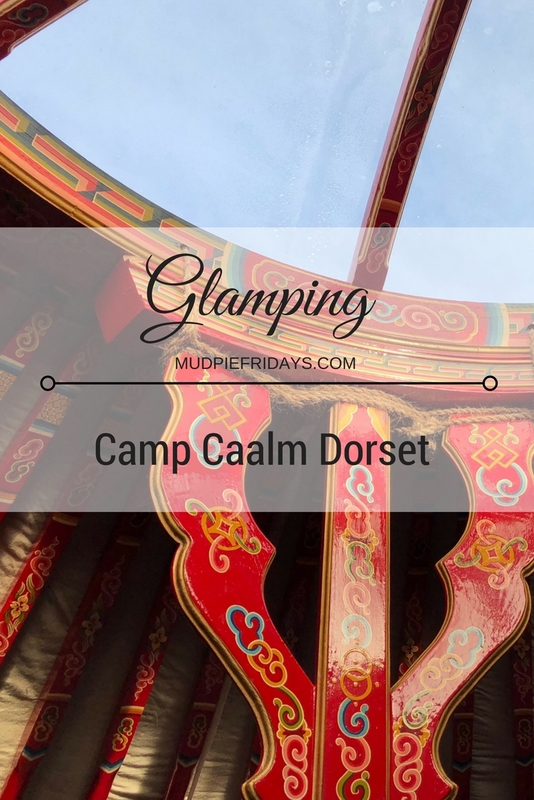 Caalm Camp Review: We had a very special end to Monkey’s half term holiday spending three nights glamping with Caalm Camp in Dorset. In 2017 we tried to go away once a month to spend some quality family time together. This is something that we continuing into 2018. Having never ‘glamped’ before I was interested to see how the boys would take to it. Hubby also had some quite strong preconceived ideas. So I guess the question is how did we get on? We arrived mid afternoon on the Friday to be greeted by Mark who runs Caalm Camp with his wife Carly. Having never glamped before he gave us the low down on where to find everything. Including the all important firewood and coal. I think that this was our biggest concern, making sure we all kept nice and warm, especially this time of year. We really need not have worried. Mark explained that if we brought a bucket of coal for £3 it would be enough to keep the log burner running overnight. 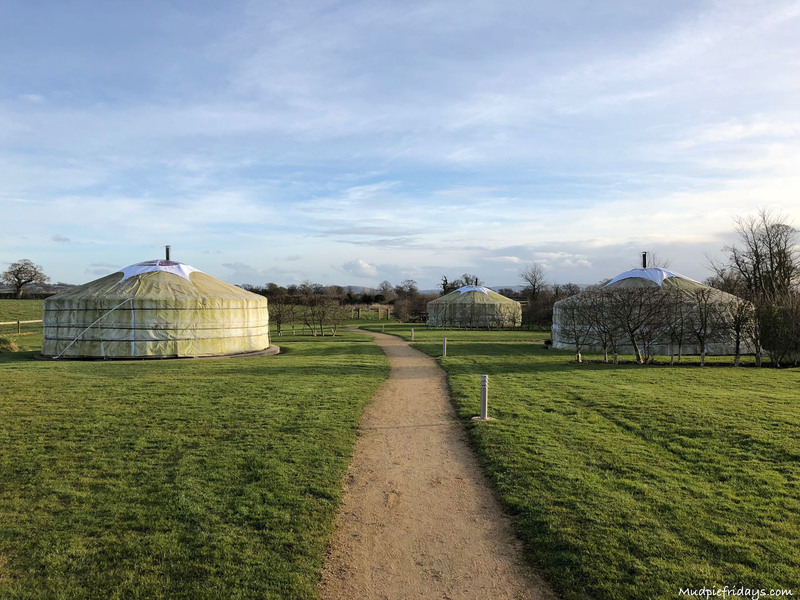 There are six yurts on site, each named after a wildflower. 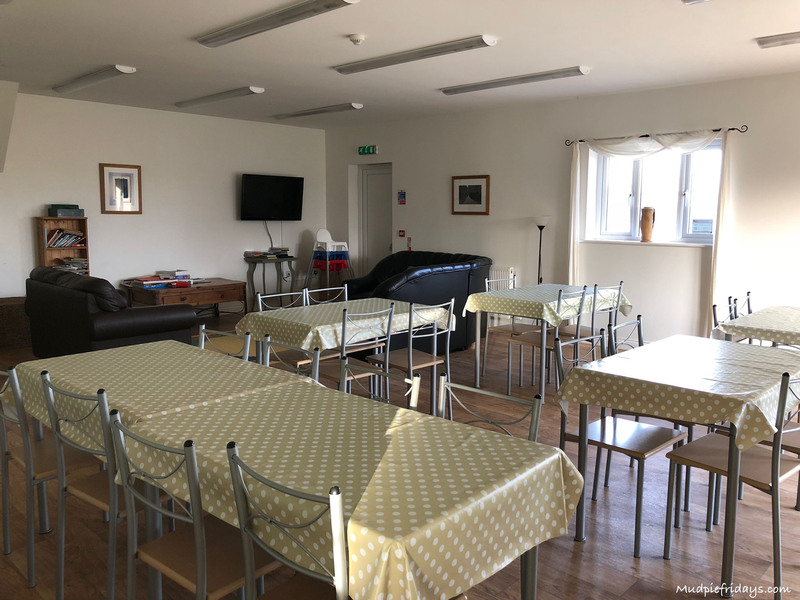 In the communal house which is open 24 hours, there is a large modern kitchen with cupboards and a fridge for each yurt. There are also two ovens and everything you need to cook in should you wish. Each yurt also has its own BBQ and full range of tools. The house a communal seating area with plenty of space to eat and relax, and a selection of games and books to choose from. Each yurt has its own wet room. 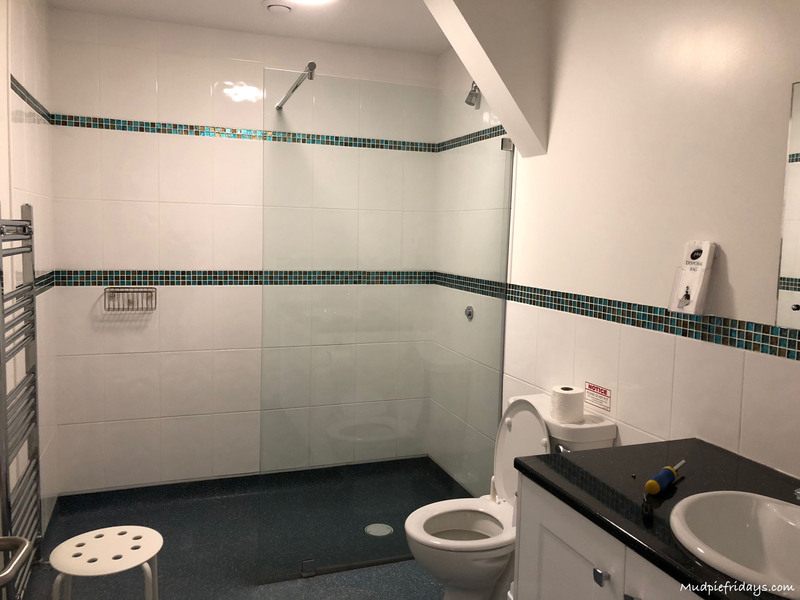 I like that it is a private space which means you don’t need to worry about others making a mess. The shower is huge and takes up the whole end of the room. Lots of space for us all to fit in. 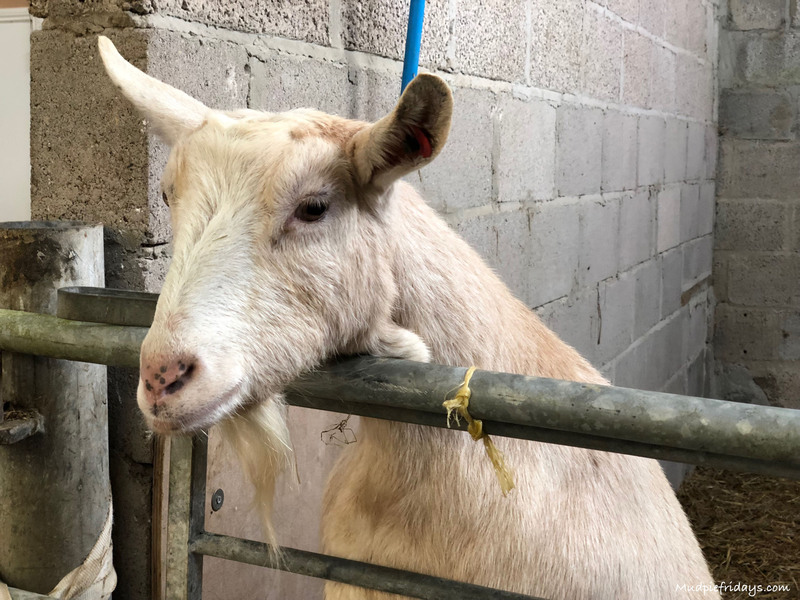 The back door of the house opens up into a barn where Ruby the goat lives. There is also pool and table tennis tables. Ideal for when the weather is wet and you want some fun in the dry! Outside the house there is the log store. 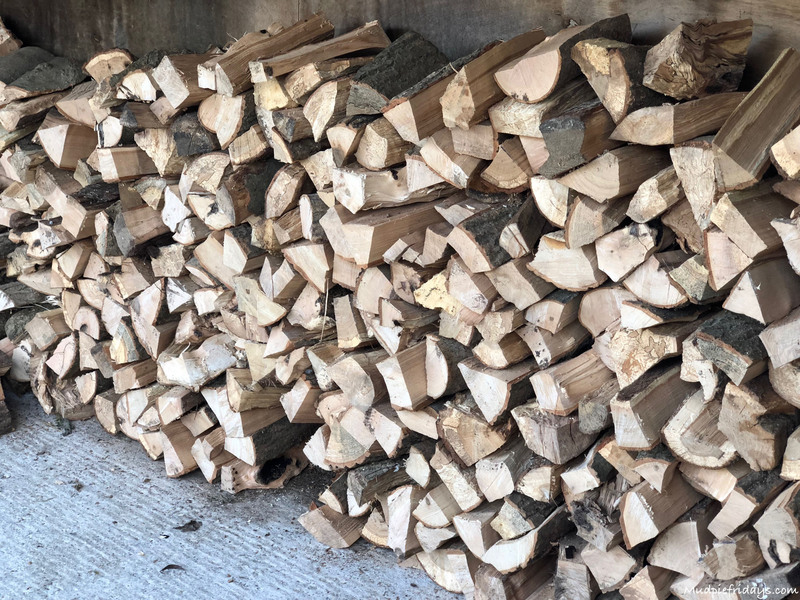 Where you can help yourself to lots of dry well seasoned wood for the log burners. There is also a smaller stock of wood for the fire pits. 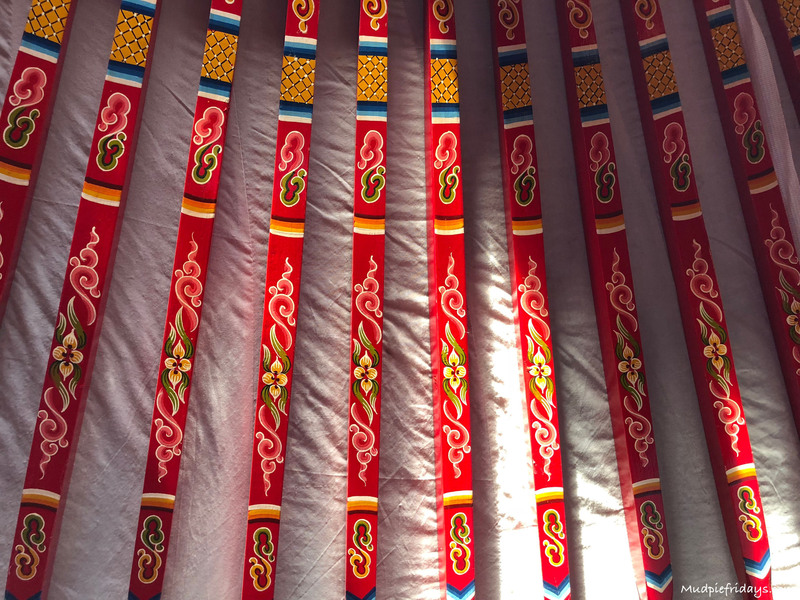 Our Mongolian yurt was called Cowslip and had the most beautiful hand painted red door. Inside the wooden struts are also painted and they use horse hair to tie them together because it doesn’t rot. 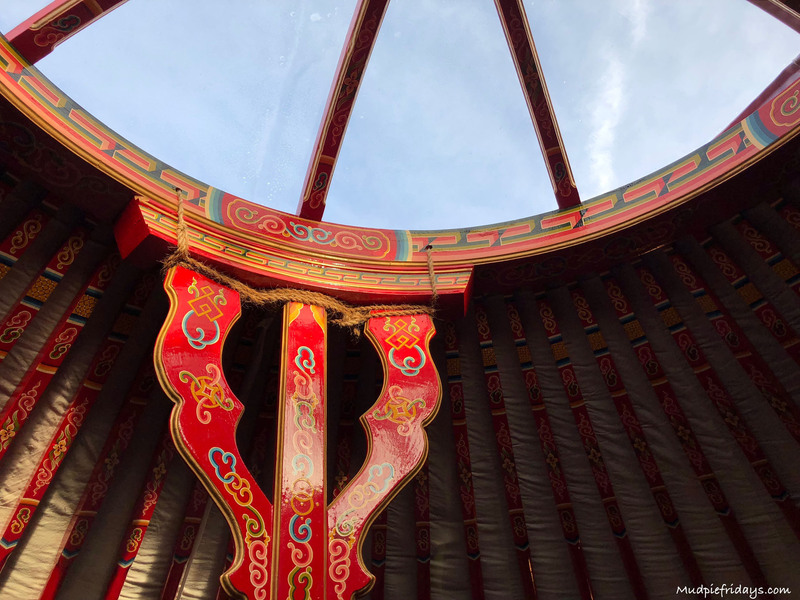 The size of the yurt itself really surprised me. I really wasn’t expecting it to be so big. In front of the door is the log burner, behind that a double bed and two large singles on either side. 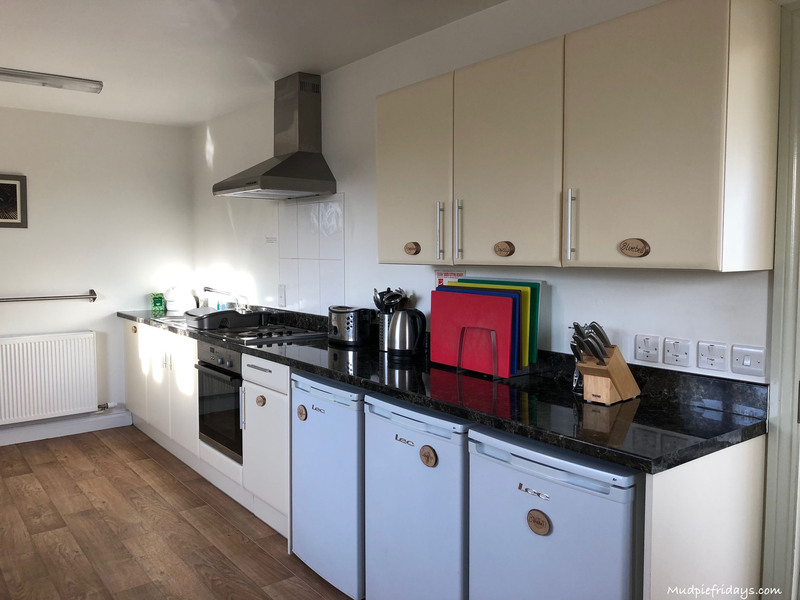 There is a small cooking station which has a hot plate and a kettle, perfect for when you want a coffee in the morning. 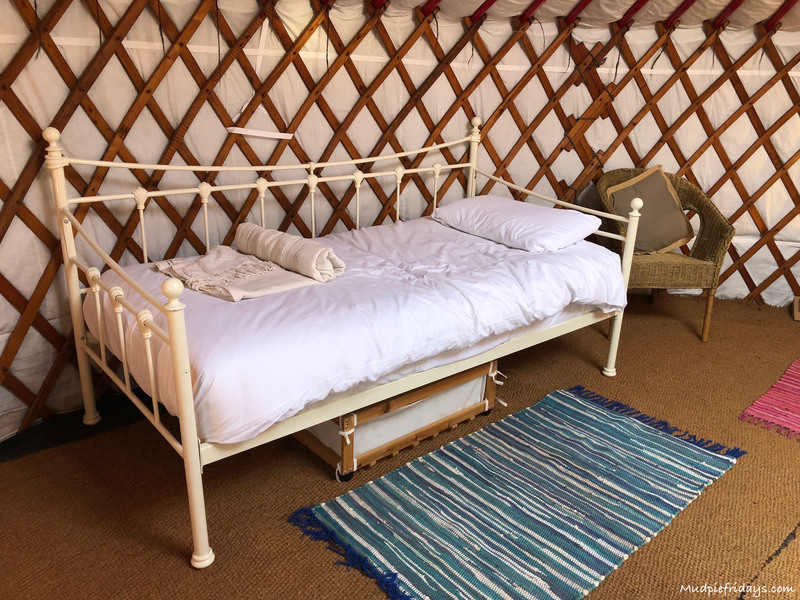 Each yurt has a drinking water tap just outside the door. The floor is covered in matting and here is plenty of lights and power points. The wood burner is surrounded on three sides by a mesh guard. The front is open, which did cause us some concern with Kipper since he is only 21 months old. I was worried that he would touch it, as it got so hot that as an adult the only way you could tend the fire was with a glove. I really would like to see an option of a fireguard that goes all the way round when families with younger children are staying. 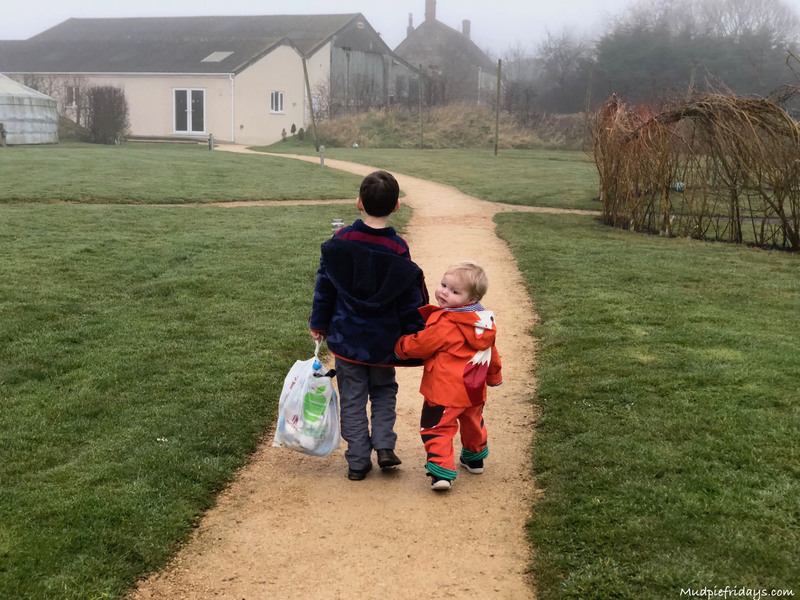 We were lucky enough to stay for three nights and each night the boys slept really well. Even Hubby and I managed to catch up on some much needed sleep. Theres something very relaxing about listening to owls hooting in the evening. I think it did us a world of good being technology free in the evenings. Although the house does have a TV if you need a fix. We played board and card games. Each yurt also has its own picnic bench, so in the warmer months you could quite easily sit outside enjoying the piece and quiet. 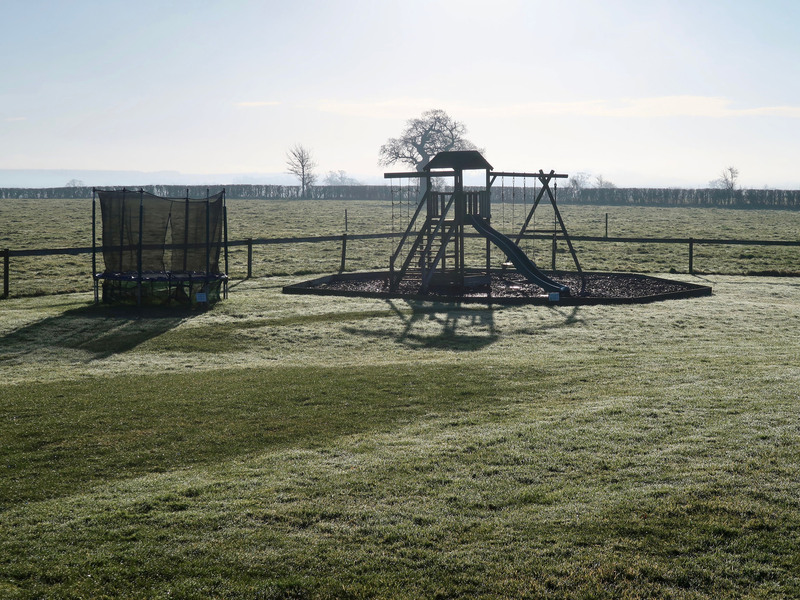 Caalm Camp is well placed for a wide range of family attractions and days out. 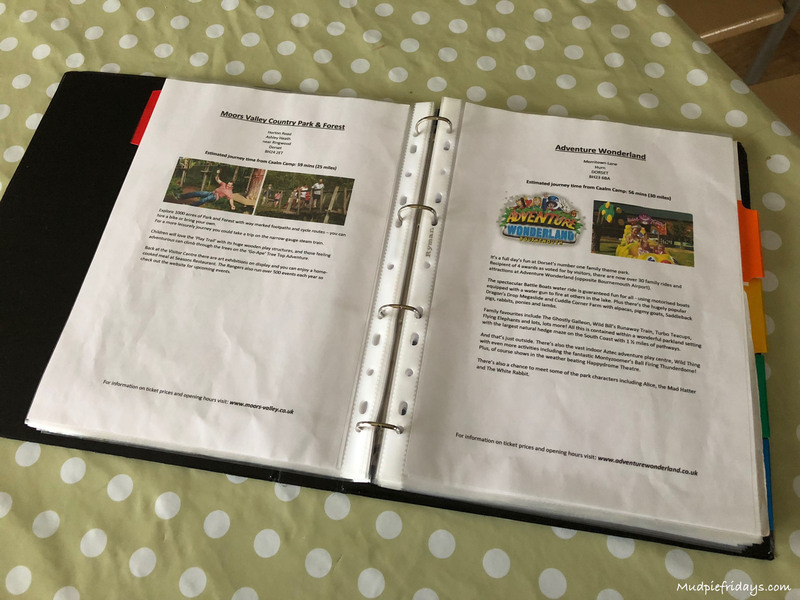 In the house there is a folder which has lots of ideas of things to get up to. I really like that there is also a whole section of things to do in the rain. Because lets face it the British weather is not always that reliable. 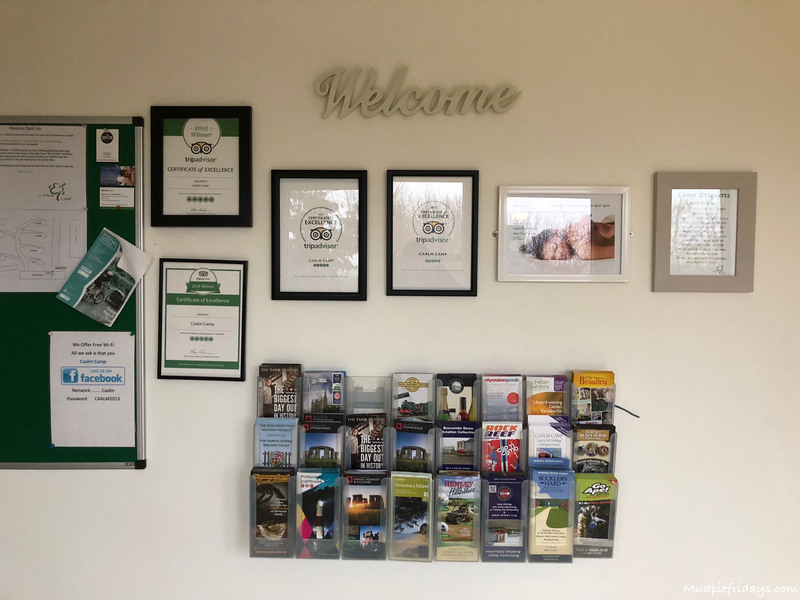 When we visited we went to Corfe Castle as part of our ABC of Castles, Swanage Steam Railways, Weymouth Sealife Centre, The Dinosaur Museum and Dorest County Museum to see Dippy on Tour. There is so much to do we are hoping to visit Dorset again in the Summer to make the most of the Jurassic coast line. Especially as Monkey is fossil mad. How lovely. My fiance and I went glamping the year before last and it was freezing however we were in a bell tent where the provided bed was air inflated but kept going down. 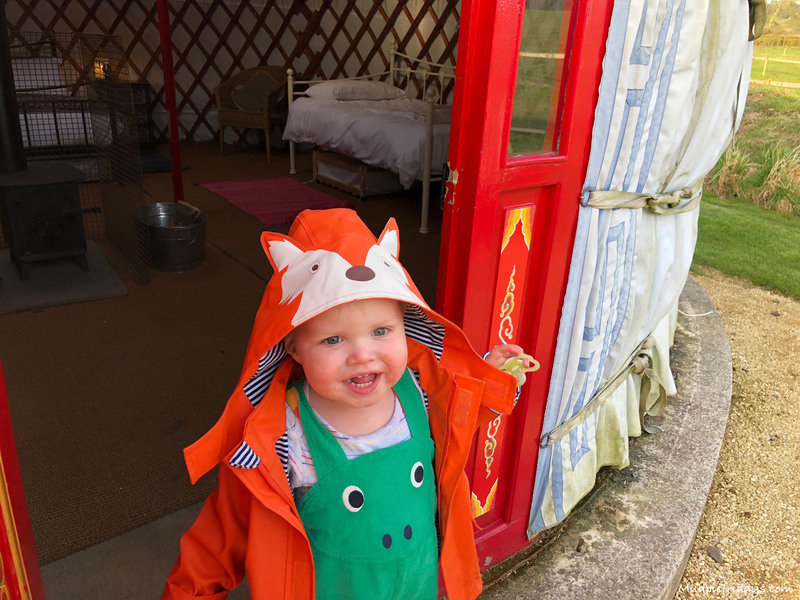 It was a nice experience but glad we didn’t take the kids as they wouldn’t have been able to cope as well as we did, but the yurt you stayed in looks luxurious compared to our bell tent lol. 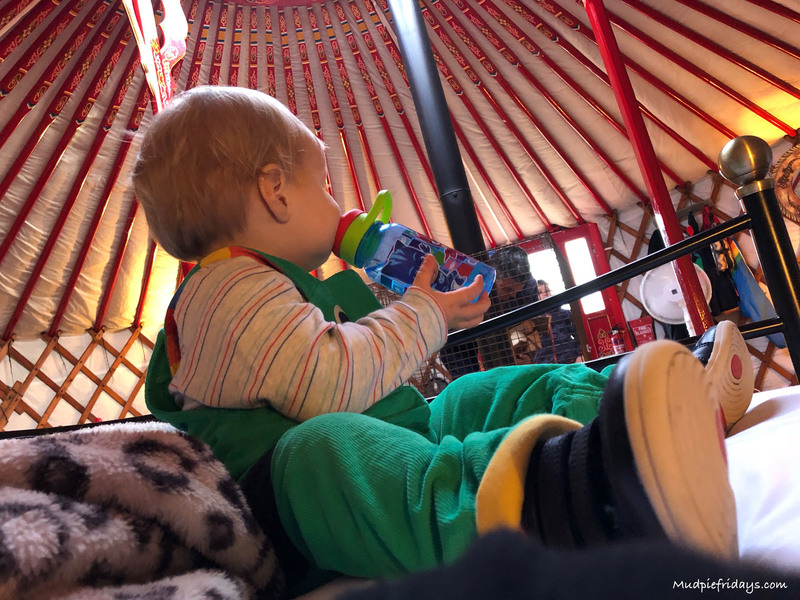 Definitely enough to keep all ages occupied and a great way to experience the great outdoors with the comfort of home thanks to having heating in the yurt. Definitley something we would look into doing as a family. This looks amazing, I’d love to stay there! 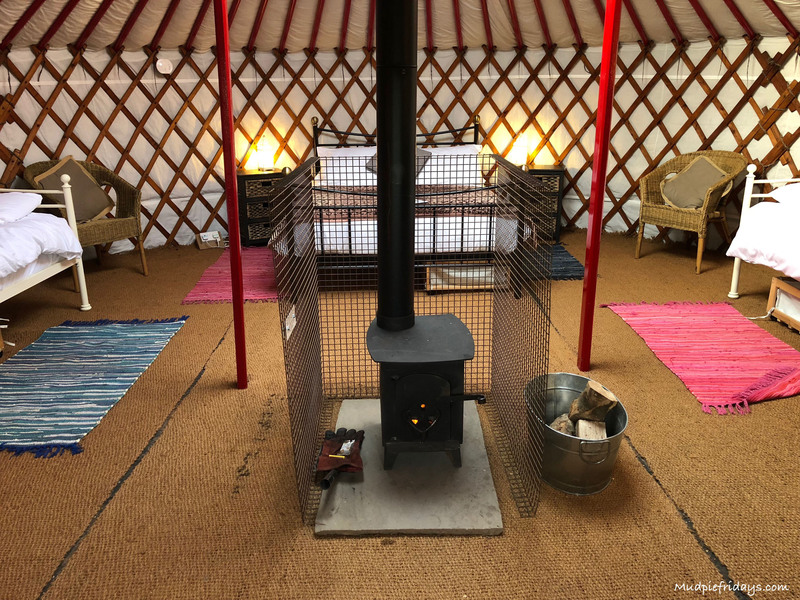 LLooks like yurt had a great time……….I’m so sorry for the pun, it just had to be done! This looks amazing, I’d love to go. This looks absolutely amazing! 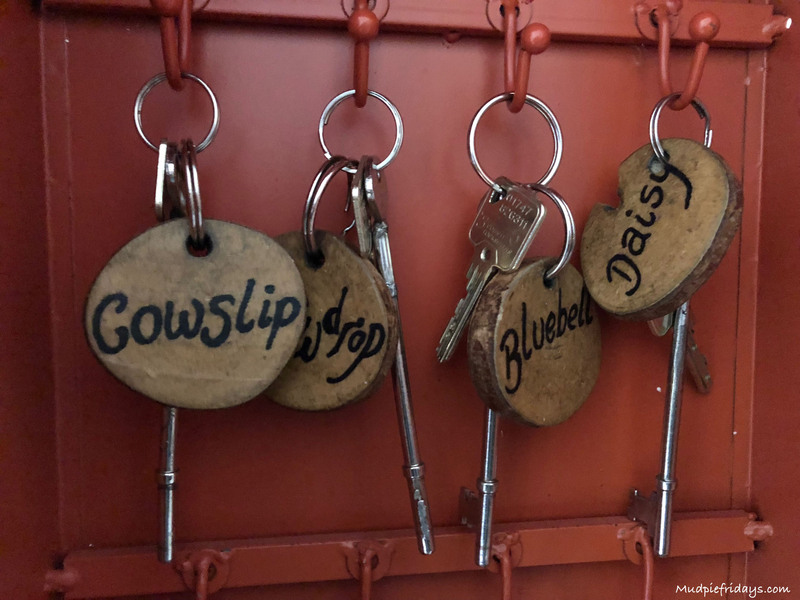 🙂 I think I’ll have to add Caalm Camp to my list of places to stay. The kids would love it. What an amazing place to visit! 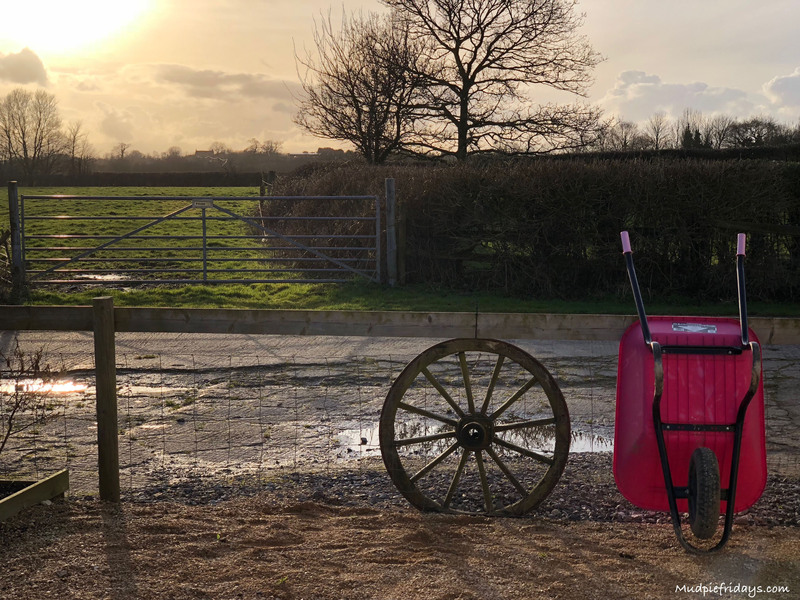 We have never been glamping before but it’s something we always say we would like to try. I love the look of Caalm Camp and that there is the communal area too. It looks like you had a great time! This looks awesome. I could never camp but I could definitely go for glamping. A friend of mine stayed here in November and really loved it. I love all the decor and sounds like there is so much to do. I’m not into camping at all but I might reconsider with this set up. What a fab adventure! 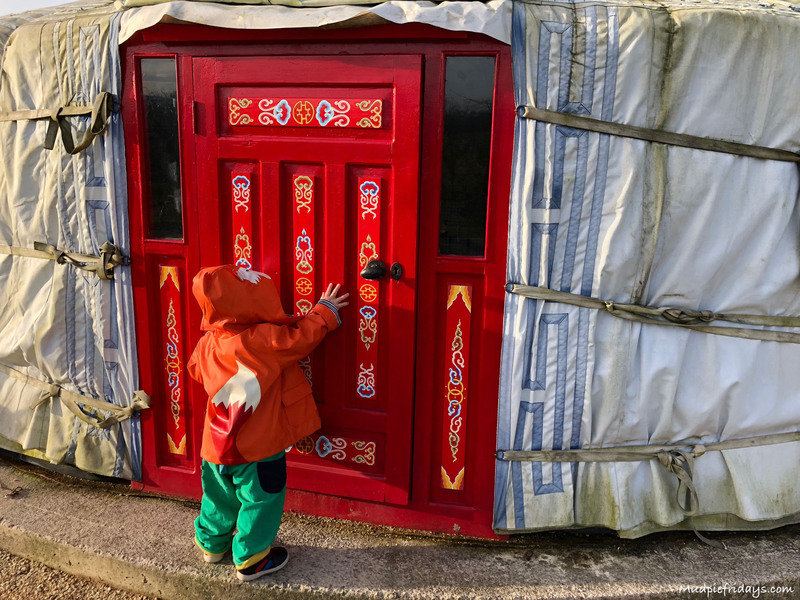 I’ve only ever stayed in a yurt once, in Orkney, and I loved it. What a super place to visit! 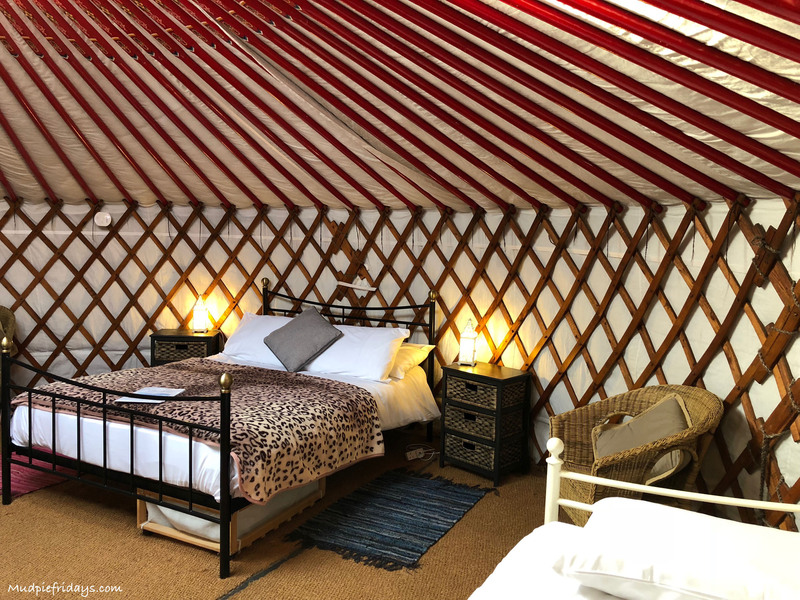 This looks amazing, I’ve always fancied staying in a Yurt! I think I need to go and investigate further. Wow! This looks better than some hotels I’ve stayed in! I love that you have your own private shower etc. that’s what puts me off camping, it wasn’t a problem when I was younger but now I love the luxuries. These yurts are beautiful and I love how much there is to keep everyone happy. It makes it so much easier! I’ve fancied glamping for ages. This place looks amazing! this place looks amazing but like you I would be worried by the lack of full fire guard. Glad you enjoyed your break. I can see camping as a possibility in winter like this. I bet the kids had an amazing time, it does look ideal with little ones as they can always see you at night and not be scared. The wood burner sounds ideal for keeping everyone toasty and warm. I love to listen to the sound of nature at night, it is so relazing. A lovely sounding 3 days away. Wow this is my idea of camping!! Great article too! It looks like a really good family experience. I particularly like that the yurts have private wet rooms. Sharing communal ablutions is a turn off for me following some unpleasant experiences when I was camping with my parents when I was young. Thanks for the useful review. This looks different but a lot of fun! IIt looks like you could have an amazing weekend at the the camp. We’ve never been glamping before but this looks really good! This has made me want to take my granddaughter and her parents. Can’t wait until she is a little older. wow, I can’t believe how much is in the tent!! I would definitely love to do this. Looks like you had everything you could possibly need for your stay. Like the idea of the private shower. 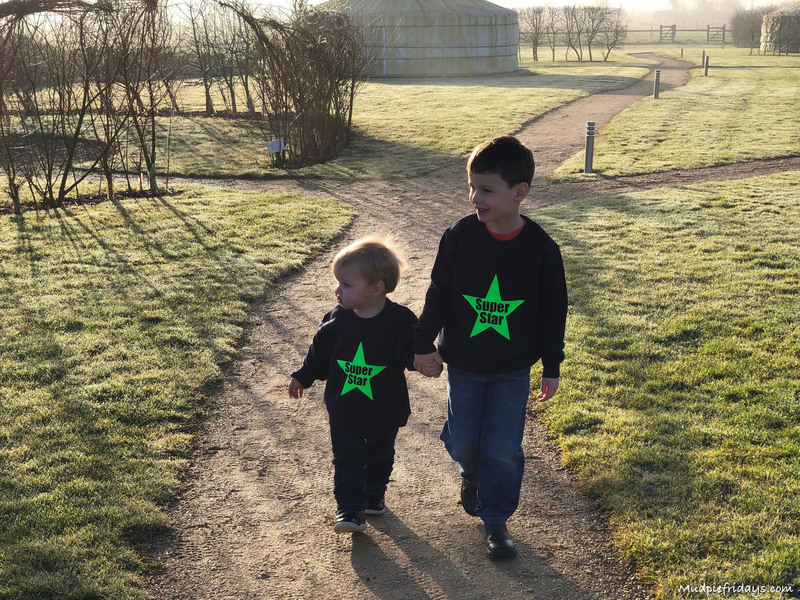 Glad you had a great time, I’d love to go glamping – and really, there probably are many areas near our house we could go as we live near the south downs! Oh lordy! That looks amazing! My kind of getaway. This looks a fantastic place, possible the nearest my husband will get to camping! Looks like great fun! Glad you had a good time! Got to be honest the idea of glamping is much more appealing than camping ?